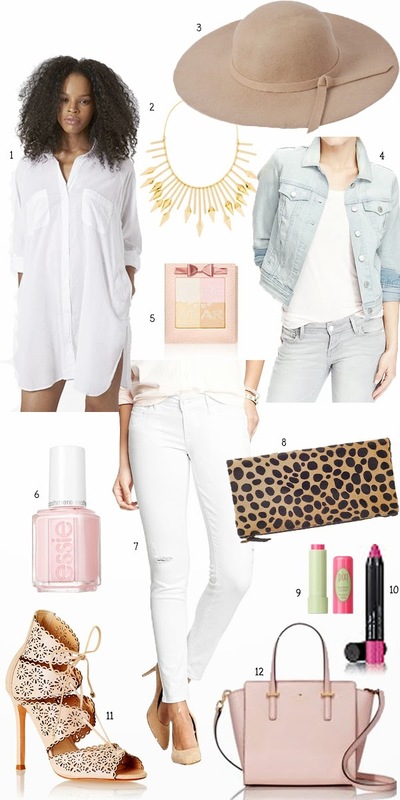 It's been a while since I've done a wishlist post, and today is one of my favorites! So many amazing items coming out for Spring and I want need all of these great items! I've clearly got a thing for whites, nudes and beige's lately... if you couldn't tell! Also, make sure to check out a few more favorites below! What's your spring palette looking like this year?! Love it all! Great selections!